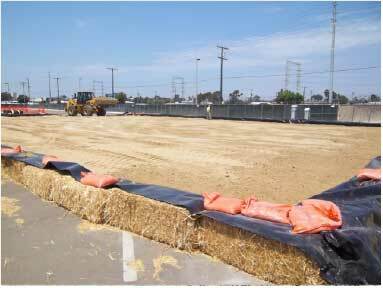 As prime contractor, NOREAS completed a CERCLA remedial action at IR Site 3 at Naval Base San Diego (NBSD), California. A focused feasibility study identified eight areas of the site that contained shallow soils with elevated concentrations of arsenic, lead and organic lead. The hot spot areas were associated with former locations of two incinerators at the Salvage Yard that were historically used to burn wastes coming off the ships. This project was the first formal remedial action performed under the CERCLA process at the base. The California DTSC and the San Diego Water Board reviewed and concurred with all project plans and provided oversight of the field activities. NOREAS developed and implemented a plan for excavation, sampling/characterization, and off-site disposal of the impacted soil. 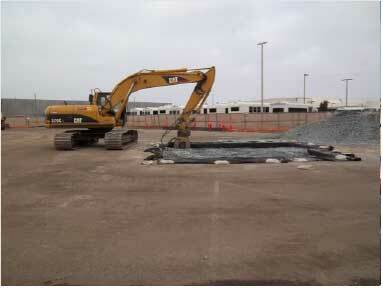 Approximately 4,000 cubic yards of soil were excavated from the site. 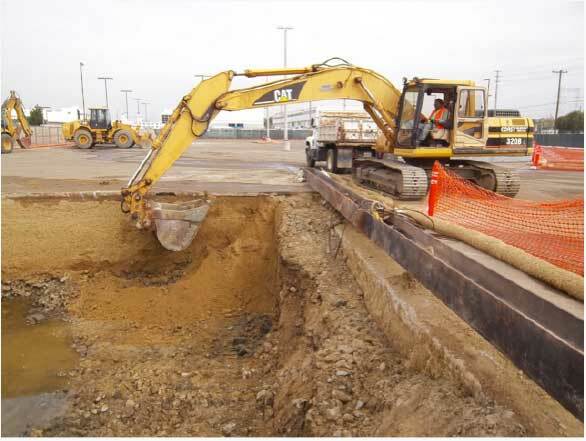 Field activities included land survey, geophysical survey, well abandonment, electrical line removal and replacement, geotechnical testing, radiological screening, well abandonment, backfilling, paving, and other related work. NOREAS prepared and submitted a Project Completion Report for site closure, that was approved by the regulatory agencies.